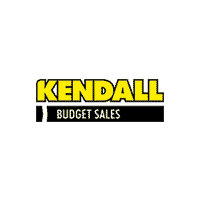 Kendall Budget used car center is pleased to offer this 2007 Lexus RX 400h. Your buying risks are reduced thanks to a CARFAX BuyBack Guarantee. Want more room? Want more style? This Lexus RX 400h is the vehicle for you. The Lexus RX 400h 's pristine good looks were combined with the Lexus high standard of excellence in order to make this a unique find. 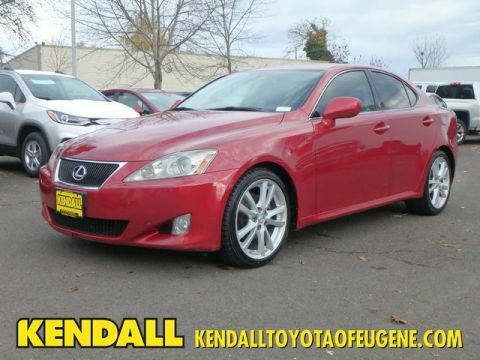 Once you see this Lexus, you'll quickly see that this is the perfect vehicle for the outdoor junky! You'll even feel relaxed knowing that this All-Wheel drive vehicle will get you to where you are going no matter what may come your way. Also, with this Lexus RX 400h's dependable control you'll be able to drive into the sunset without a care in the world! It's not a misprint. And the odometer isn't broken. 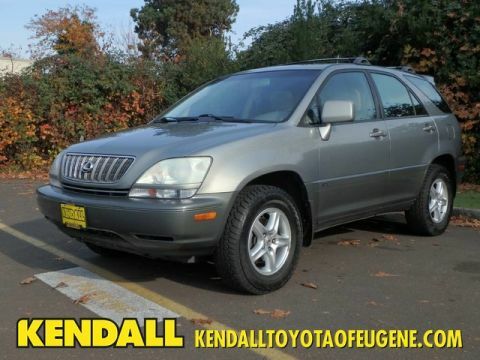 This is a very low mileage Lexus RX 400h. A rare find these days. More information about the 2007 Lexus RX 400h: Performance is now a standout attribute for the 2007 Lexus RX; the new RX 350 can accelerate from 0 to 60 in as little as 7.3 seconds, which Lexus says is comparable to some rival V8 models. The RX 350 also provides the best-in-class fuel economy rating, though, at 20 city, 25 highway for the front-wheel-drive model. The crossover SUV has been redesigned with a sleeker, sportier appearance, and a more luxurious interior, while the RX can be equipped with several high-tech luxury features, such as laser cruise control and adaptive headlights, that are otherwise available in more expensive vehicles. The former RX 330 was ranked highest among entry luxury SUVs in J.D. Power and Associates' Initial Quality Study (IQS). 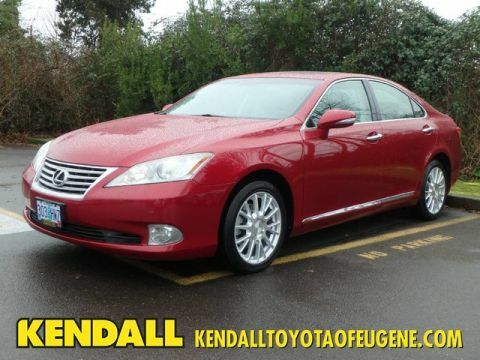 Interesting features of this model are extreme efficiency of 400h hybrid model, fuel economy, Acceleration, luxury and technology features., and interior comfort Located next to the foot bridge on Good Pasture Island Road, come see us at Kendall Budget Used Car Center.